Our aim is to offer you unbeatable value alongside a first class personal service that can be tailor made to suit your requirements and budget. Our dedicated staff have over 25 years combined experience working locally in residential estate agency and all live in the Bristol area. Therefore we have excellent knowledge of all areas in Bristol. We are all Associate Members of The Guild of Property Professionals. Tom is a well-respected Estate Agent who knows the local Bristol market very well having successfully worked in the industry and the area for over 10 years. 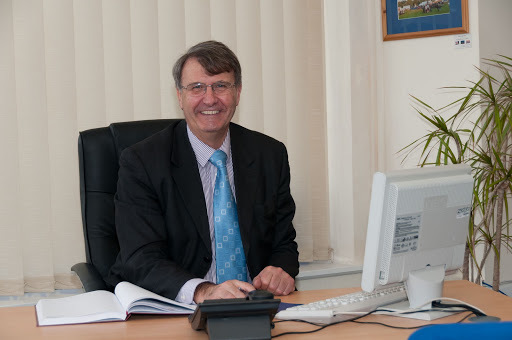 Tom has knowledge and experience of market appraisals and extensive local knowledge of property sales. 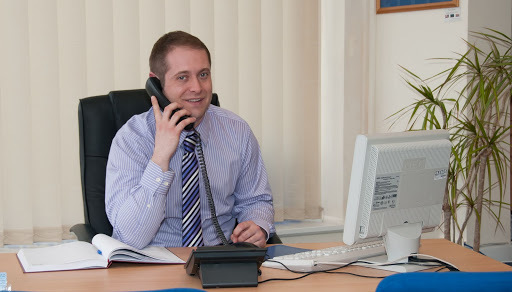 Tom works hard to progress the sales from start to finish, maintaining regular contact with solicitors, mortgage brokers and surveyors etc to achieve the quickest and best possible return for both the purchasers and vendors. Tom’s enthusiasm for the job and his drive and determination bring the results clients are looking for. Richard began his career in Estate Agency in 2002 when he joined a well known Bristol estate agent as a junior negotiator. He developed skills in customer liaison, valuing, negotiating, property management and quickly rose to the role of Senior Negotiator, then successfully managing an agency. Richard is also qualified as a Domestic Energy Assessor providing Energy Performance Certificates, thus ensuring prompt marketing or letting of properties. He jumped at the chance to own his own agency using all the knowledge and experience he has acquired in his previous 8 years in the industry. Karen joined the estate agent business in 2005 in a customer service and administration role. No office, especially a busy one can function without efficient systems and administration. 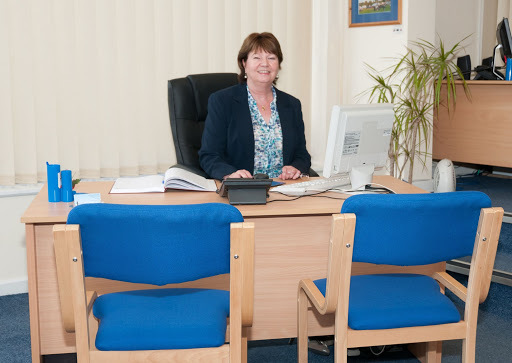 At Streets Ahead this is taken care of by Karen, often the first point of contact, who enjoys the task of making the office administration operate professionally and efficiently.